Back in March we shared the news that our CEO, Gerry Brimacombe, would embark on a two week long Alaskan Motorcycle Adventure on his 1997 R1100GS BMW at the start of the summer solstice. Summer is here, and Gerry has hit the road. 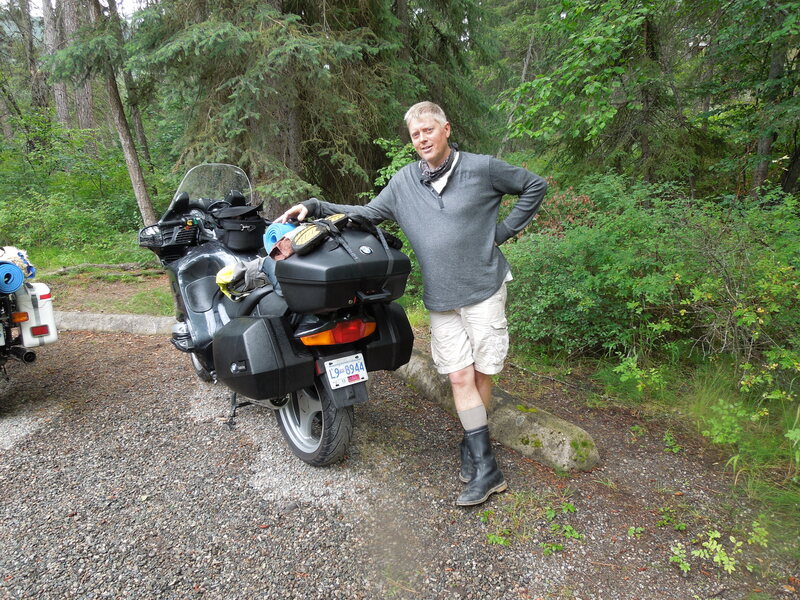 You can follow his journey by checking his posts on the “Victoria to Alaska with Calgarians – June 2013” thread on the Adventurer Rider forum (profile – GmanVic) as well as watch his video blogs on his gbrim YouTube channel. Gerry will return to work on July 3, 2013. In his absence, please connect with our Client Service Coordinator, Katie Caplan, for assistance – at 250-727-2266 or Katie.Caplan@sectorlearning.com.